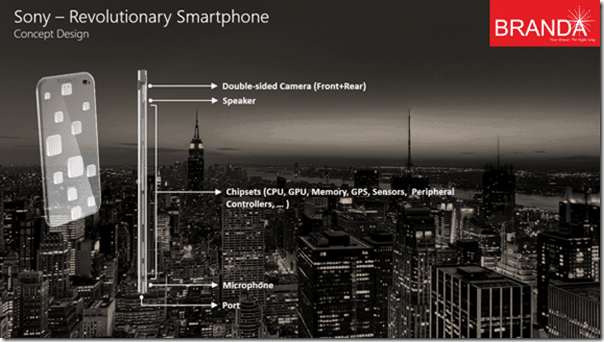 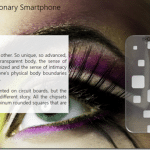 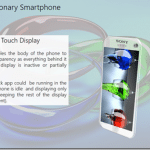 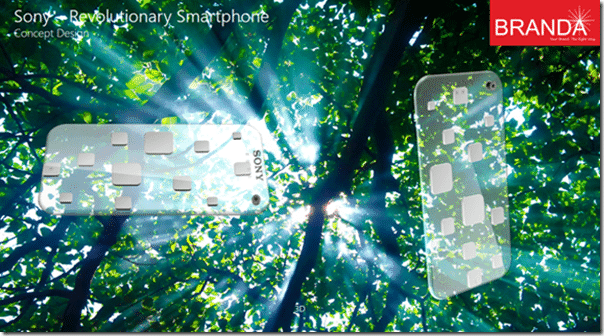 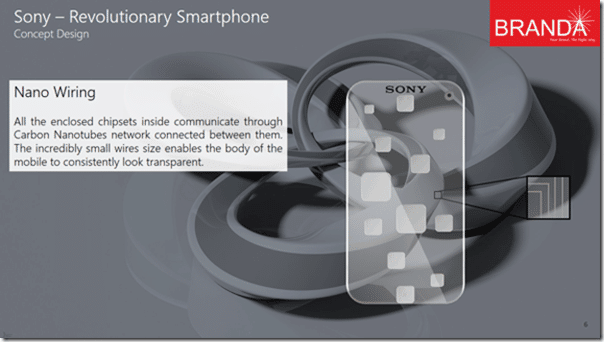 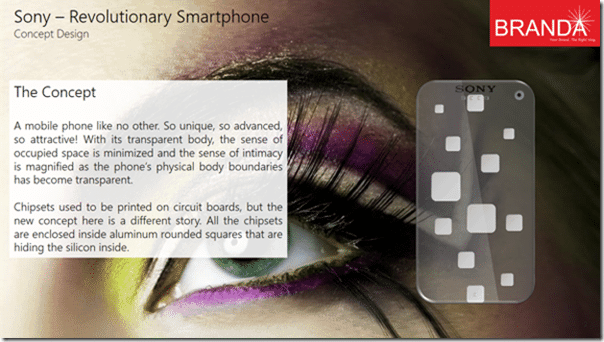 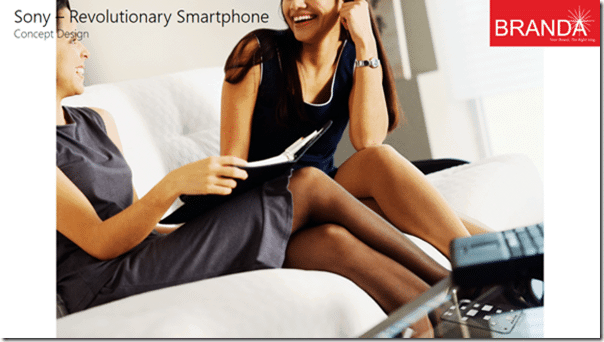 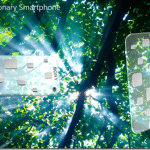 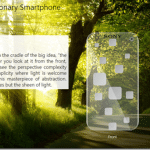 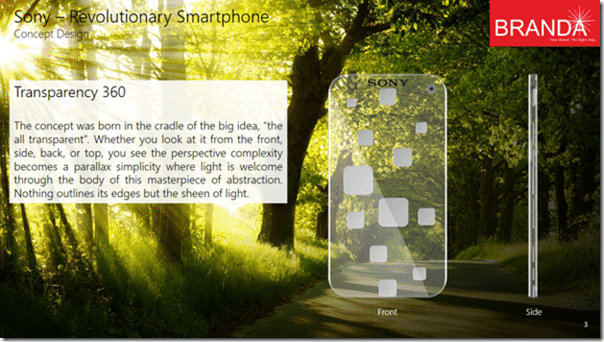 Branda world designed a revolutionary concept for Sony- a transparent smartphone, this is the upcoming future technology, we saw a rising growth of smartphones from past few years! 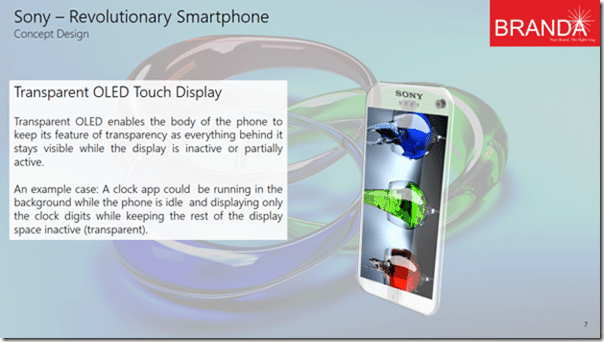 From LCD screen mobile to OLED screen smartphones, there are many flexible design smartphone concepts too, as like them this transparent smartphone concept for sony grabbed some attention in the netizens! 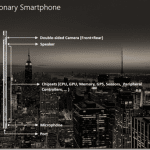 Some other hardware/software specifications like, it’s camera resolution, Capacity of RAM and ROM, about it’s internal memory, battery capacity and OS etc are not yet specified! 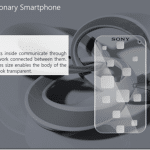 If sony accepted this concept, then this transparent concept smartphone might hit markets in a few years due to advancement of technology, many companies like samsung , lg are making curved displays, so the next concept smartphones will be transparent!